Dr Cheong underwent basic medical training at University of Malaya. He completed formal training in General Surgery at University of Malaya Medical Centre, followed by formal training in Plastic Surgery at Hospital Universiti Sains Malaysia and Kuala Lumpur General Hospital. He went on to Taiwan to complete the International Fellowship in Craniofacial Surgery at Chang Gung Memorial Hospital in Taipei. He was also a visitor to a number of renowned plastic aesthetic centres in Seoul, Korea. 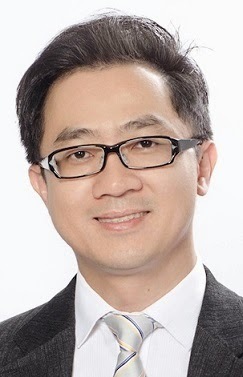 He is a registered plastic surgeon in the National Specialist Register and a member of the Malaysian Association of Plastic, Aesthetic and Craniofacial Surgery.